Rebecca holds a Clinical Diploma and a Master of Science in Gestalt Psychotherapy from the Metanoia Insitute in London, validated by Middlesex Unversity. She also holds an Honours Bachelor Degree in Psychology from University College Dublin. She is a Full Clinical Member of the UKCP (United Kingdom Council for Psychotherapy) and is currently in the process of transferring to Irish accreditation. 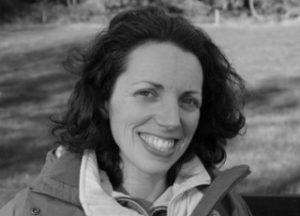 Rebecca is a Humanistic and Integrative Psychotherapist, working mainly from a Contemporary Relational Gestalt approach, using creativity, compassion and mindfulness. She sees psychotherapy as a powerful tool which supports our innate ability to realign our thoughts, feelings, desires, and bodily selves. Rebecca has been working with clients in psychotherapeutic settings since 2008. She has enjoyed meeting a wide range of people in her therapy rooms: women, men and transgender; young and old; of different sexual orientations; different races and ethnicities; and from different backgrounds and cultures. 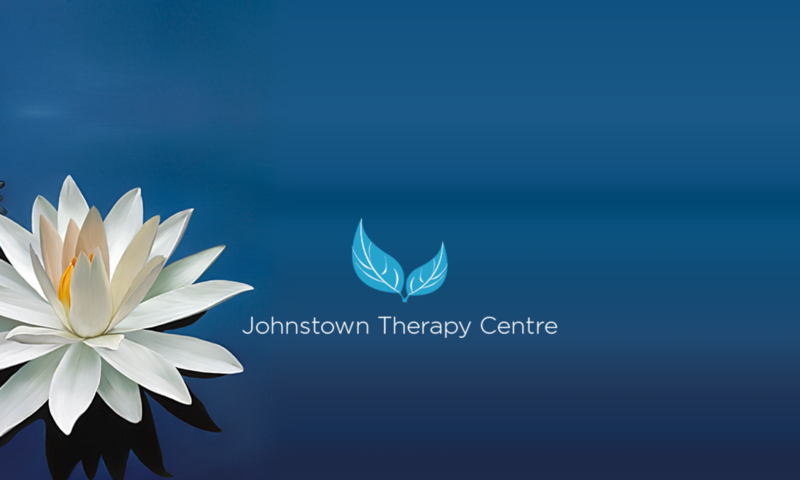 She has supported clients with various difficulties including anxiety, depression, stress, trauma, panic attacks, relationship difficulties, family problems, loss, bereavement, personality disorders, eating disorders, addiction recovery, sexual abuse, parenting issues, low self-esteem, infertility, post-natal depression, and health problems. Rebecca is passionate about her work as a psychotherapist. She meets her clients from person to person, exploring connection and disconnection, and creating a safe space in which healing, unfolding and growth can take place.